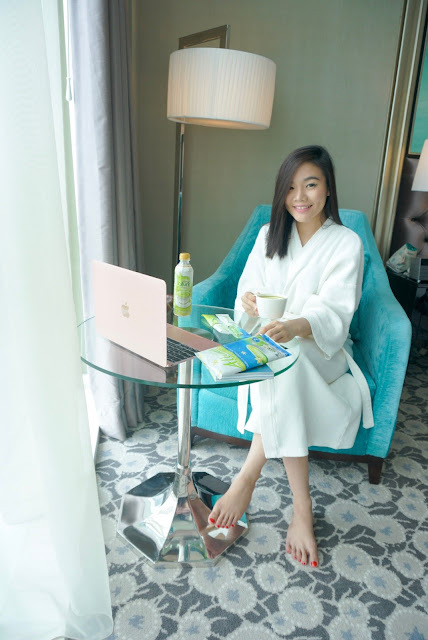 I'm a person who loves to drink green tea, I know this might not be the first time you heard me saying it and this is also obviously not the first time I declared about it. If you wonder how much I love it, I'll tell you; I could be a regular customer at any coffee shop in town, but all I've been ordering was a cup of green tea latte. Green tea is definitely my caffeine, just like what coffee does to most people. It gets my heart pumping and it gives me the boost that I needed whenever I want to be more productive while I'm working. I usually buy my green tea latte in a coffee shop, it cost me around IDR 35.000 to IDR 50.000 for a glass or a cup of it. 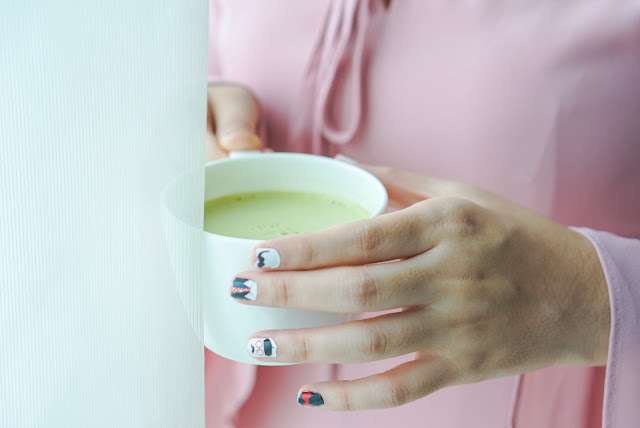 I wouldn't say it's the cheapest way to enjoy my green tea latte, but at least it was much simpler and cheaper than making it myself where I had to buy the matcha powder, the milk, and the honey myself. Let alone the matcha whisking and the milk frothing process, I have to keep my eye on the milk as well, since the good quality milk only last for less than a week. Well, it's just, too much work a busy bee like me. Before this, it's not easy to find green tea latte powder in the market, especially in Surabaya. Besides, I'm pretty picky with my green tea latte drink, and I have always been sceptical about anything in a sachet. That's why I got pretty excited when Esprecielo Allure contacted me and asked me if they could send me a package of their products to be reviewed. 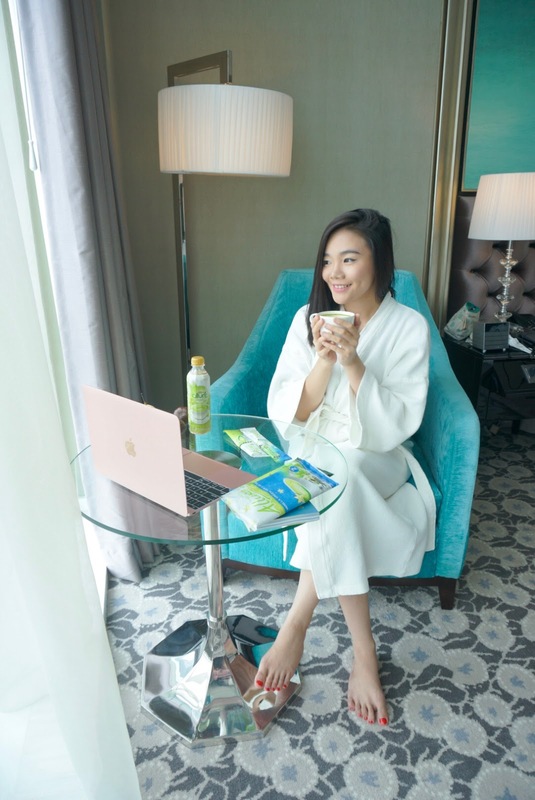 I thought this would be an interesting project to finally let go of my curiosity about this green tea latte brand. Long story short, the PR sent me three products in the package, which are the Green Tea Latte Powder, Vanilla Green Tea Latte Powder and their Bottled Green Tea Latte Drink. 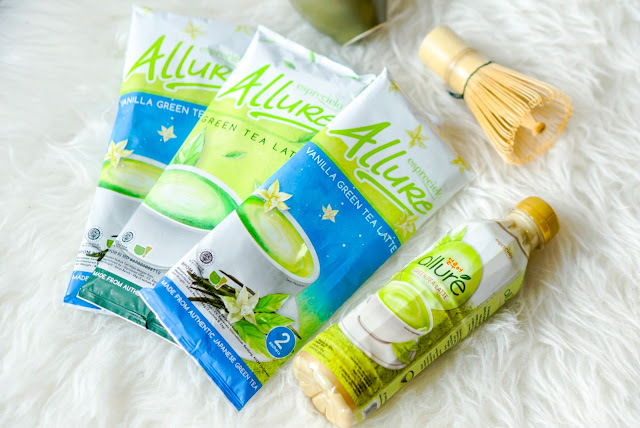 I actually have seen Esprecielo Allure Green Tea products everywhere in the social media, yet I never seen it anywhere in the supermarket. And now the package is coming at me, I will not take it for granted! 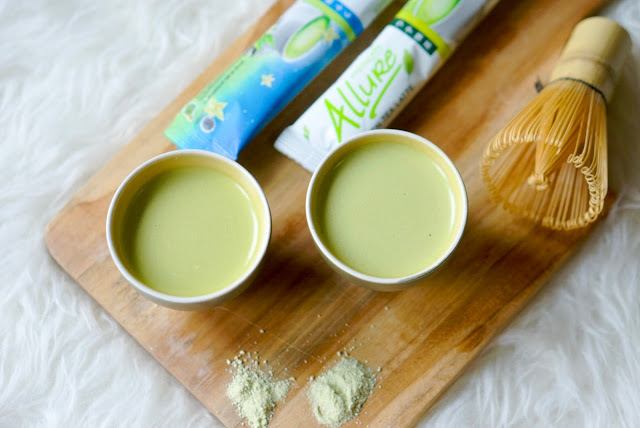 Esprecielo Allure Green Tea Latte Powder and The Vanilla Green Tea Latte Powder comes in a package of two, and it cost for around IDR 9000 for each pack, the servings is for 150ml. 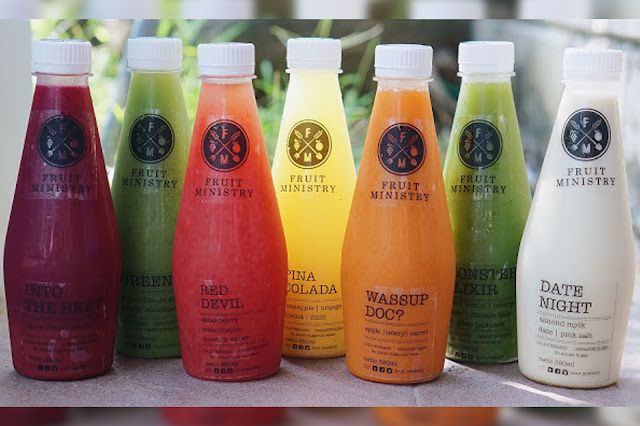 While the bottle comes in 330 ml package, and it costs for around IDR 9000 each bottle. From the packaging, both are simple and travel friendly, but it's definitely more effective to have the bottle as you can just grab and go without having to go through the making process like from the sachet, but the powder one would be the most efficient since it won't take a lot of space in your bag, and it's super light to be brought anywhere. The texture between both powder has just a slight difference, the green tea latte has a softer texture than the vanilla green tea latte, and you can't even tell the different for their colour, as it's almost the same. After you poured out water on the powder, both will easily dissolved and the texture will become creamier as you whisk them. After you done, you can tell the difference by the colour and the smell. 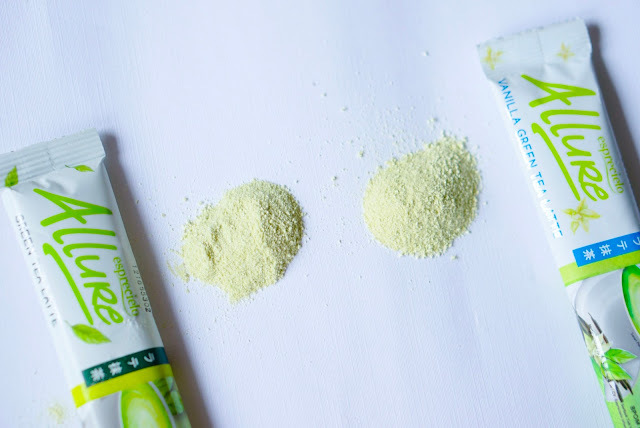 The Green Tea Latte Powder has more of a lighter green colour than the Vanilla Green Tea Latte Powder, while the Bottle Green Tea Latte has a more of a chocolaty colour to it, and less creamy. 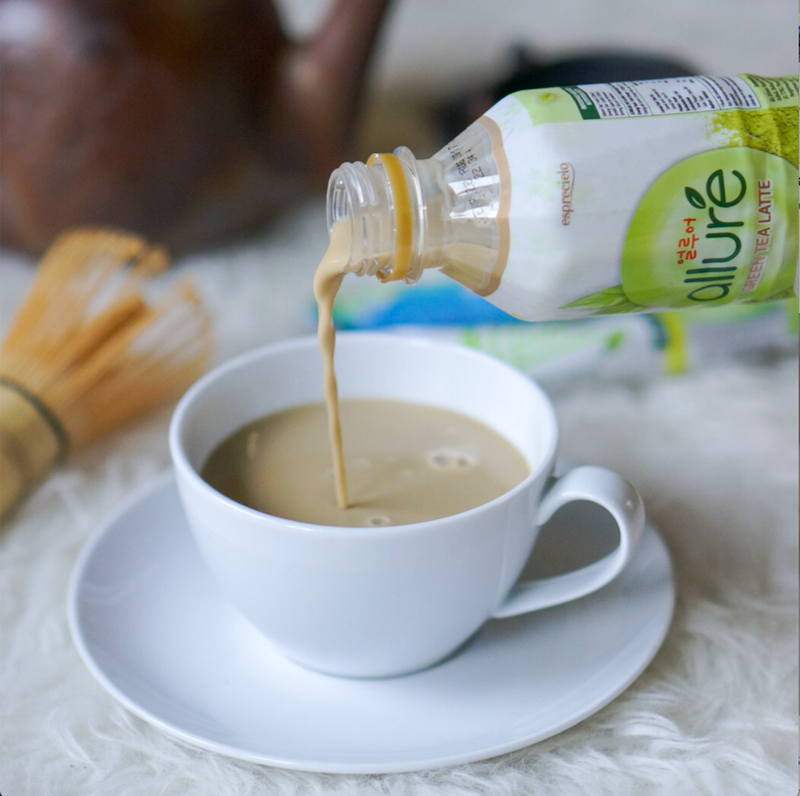 I love the smell of both Esprecielo Allure s green tea latte powder drink though, it's so appealing. After trying out three of them, I would say I REALLY LOVE both of the powder Esprecielo Allure green tea latte drink! 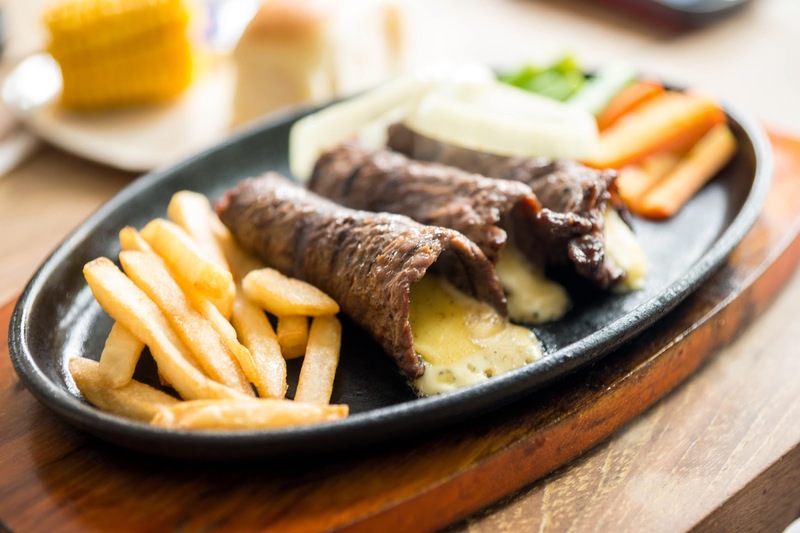 From the colour, the texture, the creaminess, the smell and of course the taste, it was 9/10! The Vanilla Green Tea Latte has more of a creamy taste, while the Green Tea Latte has a stronger matcha taste, and I LOVED both of them! While for the bottle Esprecielo Allure Green Tea Latte, it tasted less sweet and less creamy than the powder one. Turns out it was because it's made from the real green tea leaves, that's why the taste is also similar with the original green tea. It is best to serve while cold, and you have to shake the bottle before you drink it. So if you prefer less sweet, less cream, more green tea and you love your green tea to be cold, this could be the one for you! I would rate Esprecielo Allure Powder Green Tea Latte & Vanilla Green Tea Latte 9/10. First of all, it's really travel friendly! It is light, you can bring it everywhere and it won't take up much space on your bag. It tasted really good, but you still have to make it yourself, with hot water, a spoon to whisk and a glass or a tumbler to contain it. PLUS! One sachet is for 150ml only, haha.. Nonetheless, it was still a win for me, I LOVE IT SO MUCH! On the other side, if you're in a rush or you're on the go, the bottle version would definitely be the best pick for you. You can carry it anywhere, and drink it whenever you feel like it. It's really convenient as well! 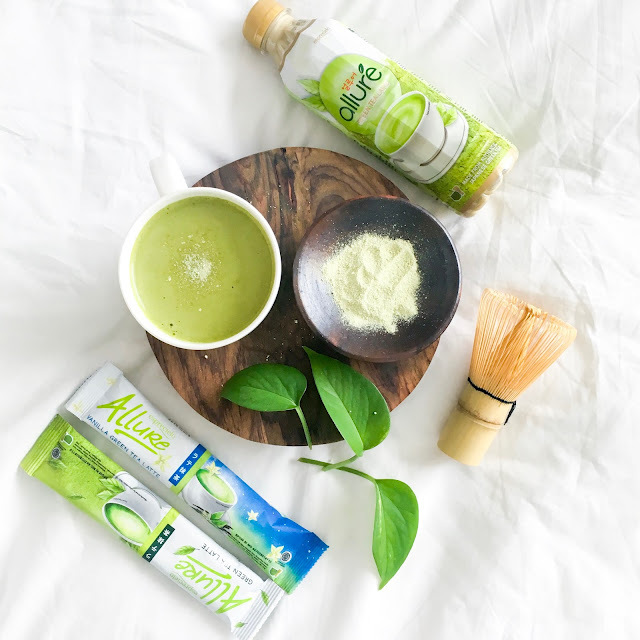 I would really recommend you to try Esprecielo Allure Green Tea Latte products, it's really good yet really affordable! 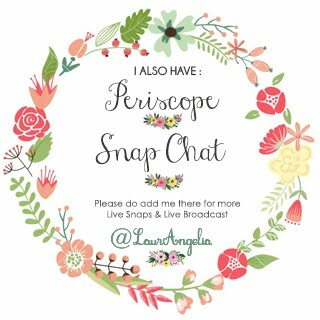 You got to try it and compare it to your usual green tea latte! I hope this post helps you understand about Esprecielo Allure better. and I also make a YouTube video about it, which you can watch below. 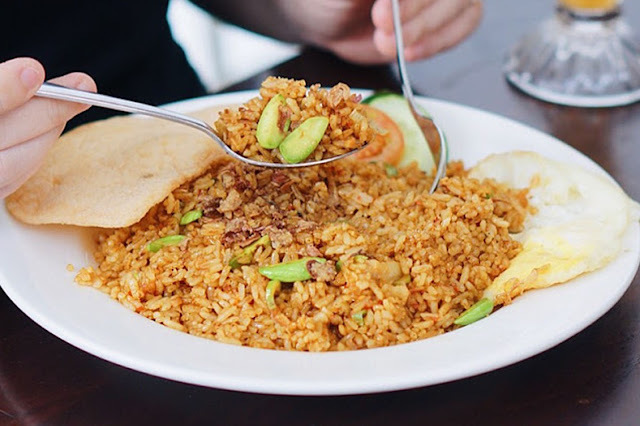 Thank you so much for reading the post, you can support me by giving a like on the G+1 button anywhere you see it (top right of this blog, or at the bottom of this post), hehe.. I hope you guys have a great weekend! See you on my next post, love you, xoxo.. Although, Japan is also famous for its flavored green teas and other varieties, but matcha is its most popular product. The best quality organic matcha green tea powder comes only from Japan.